Located near Angers, the Coulvée campsite is a charming little campsite which offers a wide range of accommodation for long and short stays alike. Whether you are travelling with your friends, family, or by yourself, our campsite will provide all the comfort and activities you need for an unforgettable holiday. 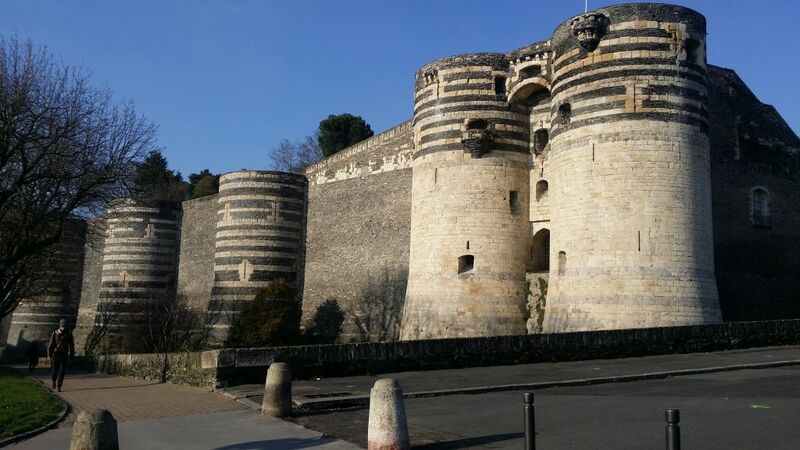 With its easy-going way of life and rich cultural heritage, Angers is a must-see city. It used to host the House of Plantagenet and it is the perfect place to visit for nature lovers. Nature walks on the St Aubin Island, along the Maine or the Loire rivers, as well as in Bouchemaine and Behuard. The Layon Valley with its famous hillsides, gorgeous panoramic views and prestigious wine estates.